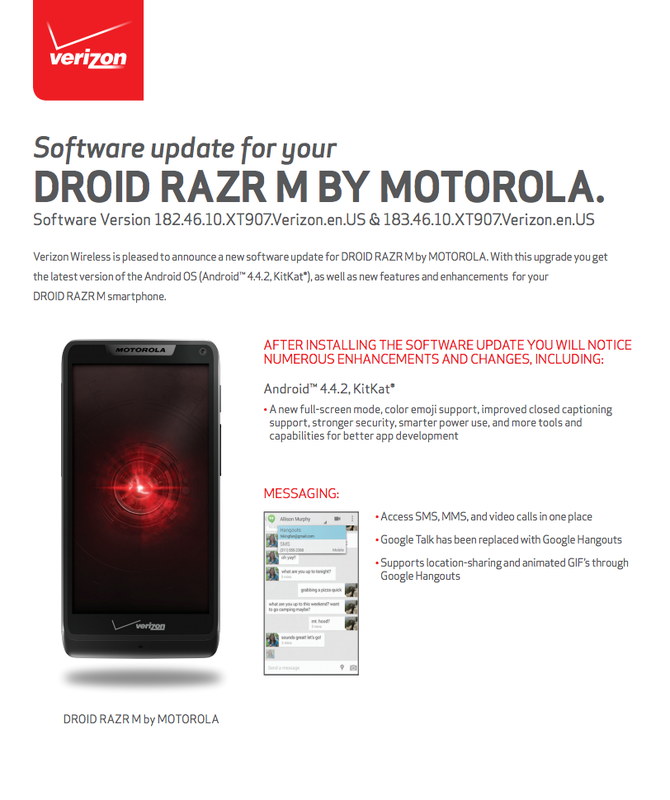 Android 4.4.2 “Kit Kat” updates have been approved by Verizon for the DROID RAZR HD (MAXX HD too) and RAZR M from Motorola. The updates should be rolling out shortly, now that a soak test for each has seemingly passed by without issue. These are the last of Motorola’s phones on Verizon that were guaranteed to receive the update to Kit Kat. 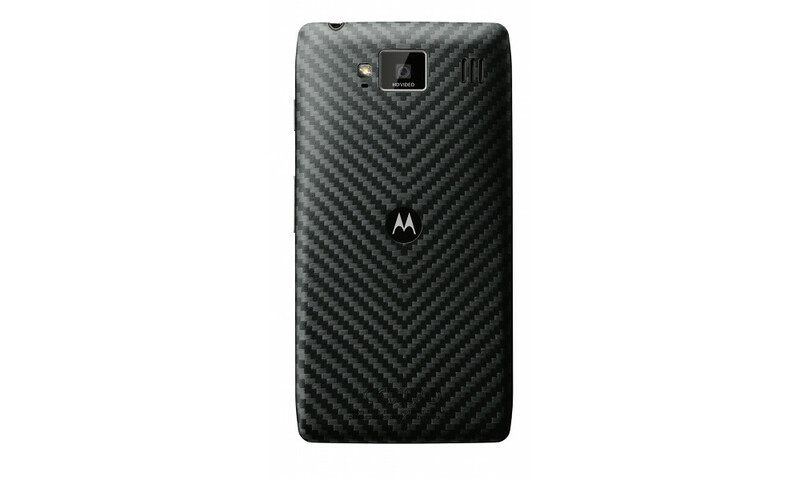 Nice job, Motorola. 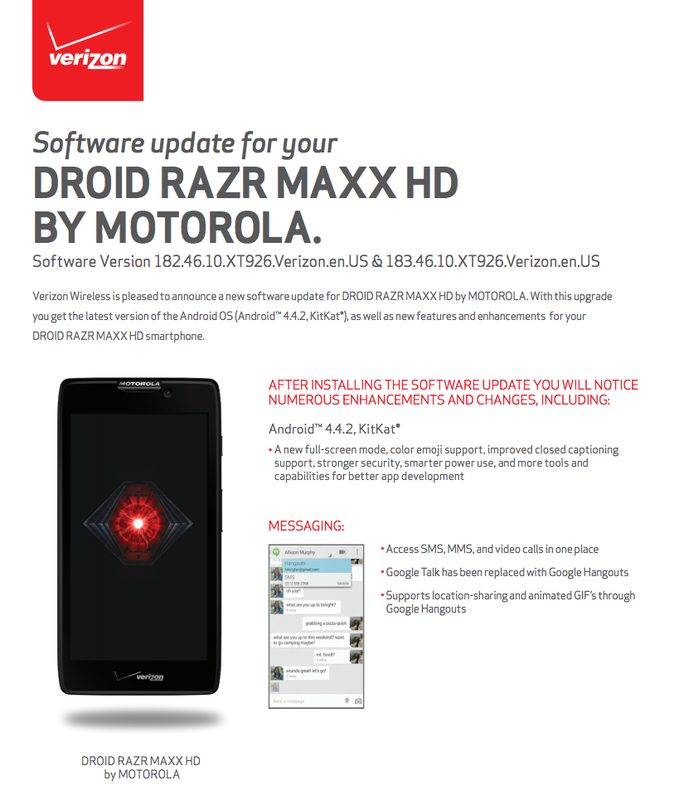 The RAZR HD, MAXX HD, and RAZR M updates are builds 182.46.10 and 183.46.10. 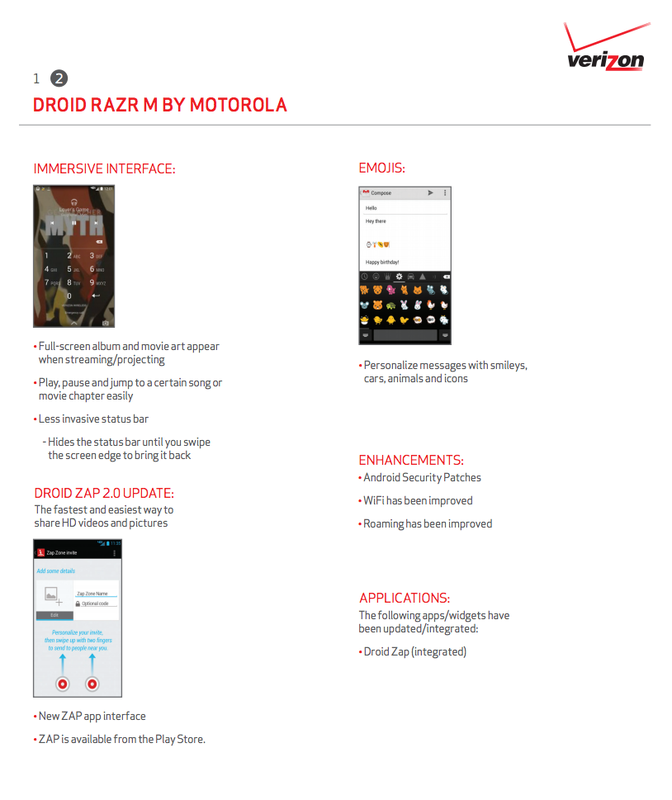 The updates include many of the Kit Kat goodies, like Immersive Mode, full emoji support, stronger security, smarter power use, new status bar, Hangouts replacing Google Talk, and the option to choose a default SMS app. 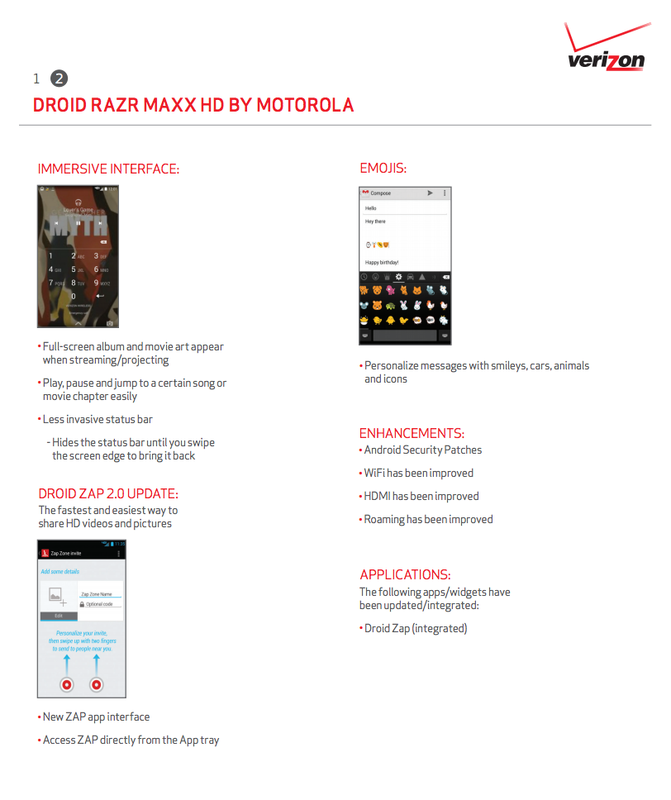 You will also find Droid Zap 2.0, new security patches (goodbye, root), and improved HDMI.